3 Russian identity after the fall of the USSR: from generation “П” to generation “T” (“transnational”)? 6 New trends in Russia’s energy policy? 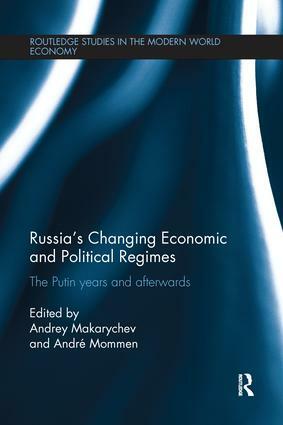 7 Modernization in Russian relations with EU member states: conventional goal, new means, unexpected consequences? China and Russia: globalizing partners in trade?